Unlike some cities, Glasgow doesn't have trams, but it does come with your usual buses and a subway. As we didn't use the subway, I can't comment but it looked pretty straight forward to get around. Other than that, Ubers are cheap and most places are reachable by foot. 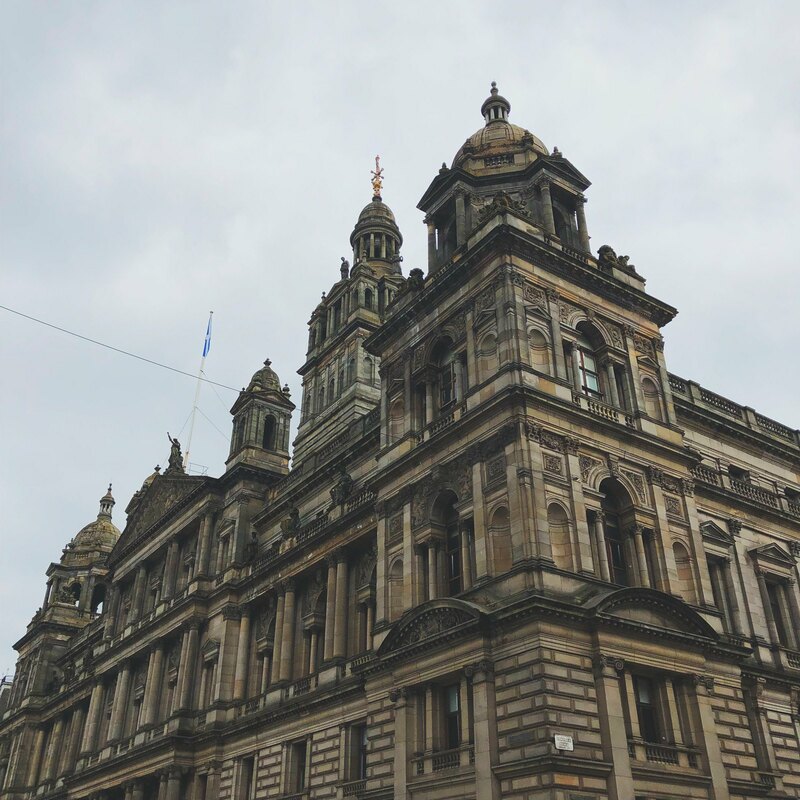 The best way to explore Glasgow, like most other cities, is by walking around it. We crossed four neighbourhoods in the space of a few hours so it's nothing unmanageable. 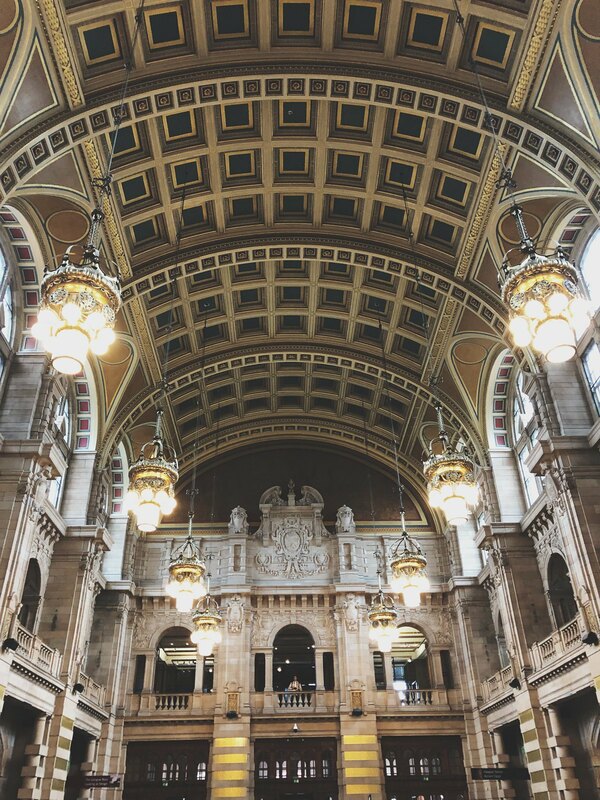 Hillhead and Kelvingrove were my favourite areas, both of which are a 30 minute walk from the city centre. 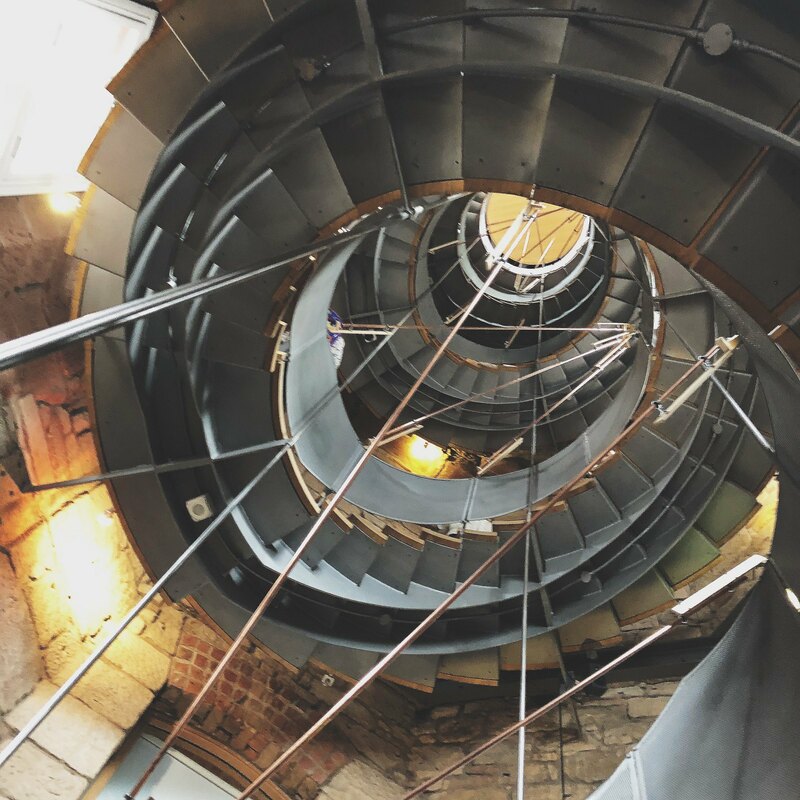 A museum and a free vantage point of the city, climb the spiralling staircase of The Lighthouse for the best view around. It's pretty tiny when you get up there, it is a lighthouse after all, and if you're not big on heights or stair climbing, maybe give this one a miss! 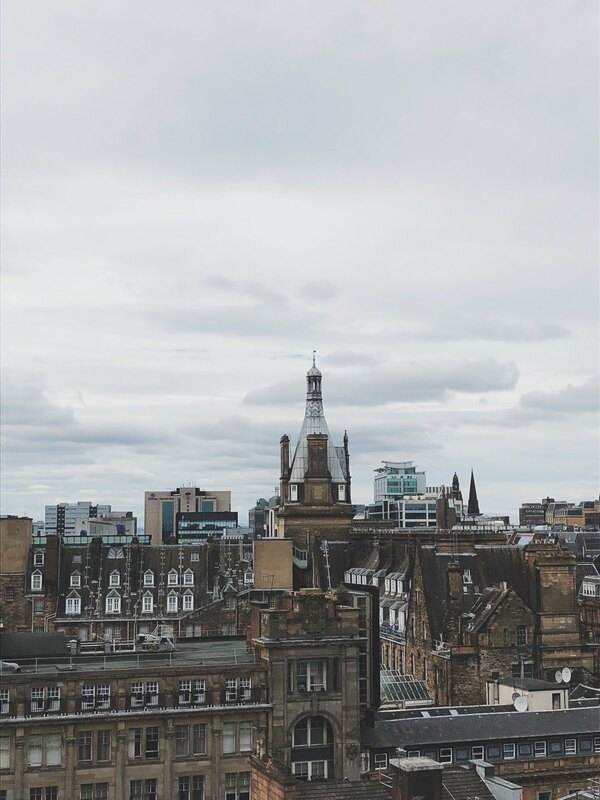 Glasgow's only rooftop bar - if that's not reason enough to go, I don't know what is. 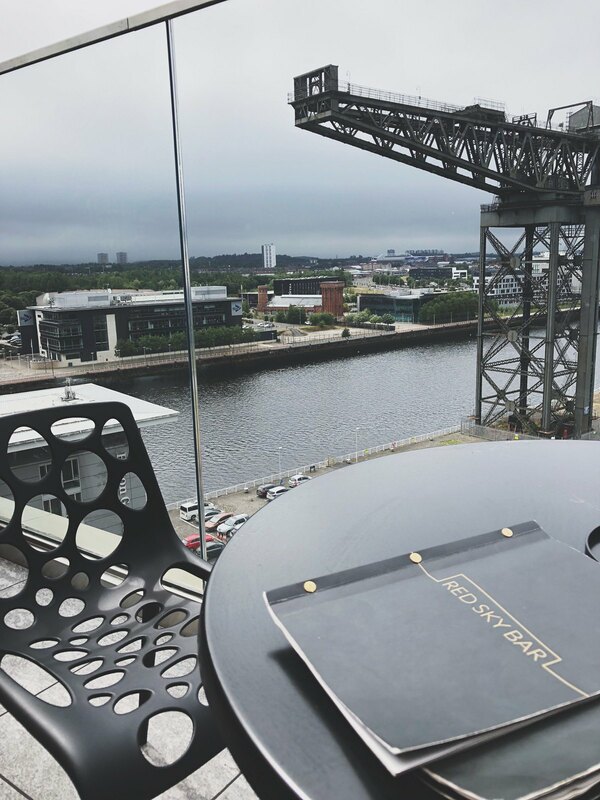 Located about a 20-30 minute walk from the city centre, it overlooks the water and has both inside and outside seating if the weather's not up to scratch. Patio heaters are there if it's a little breezy. 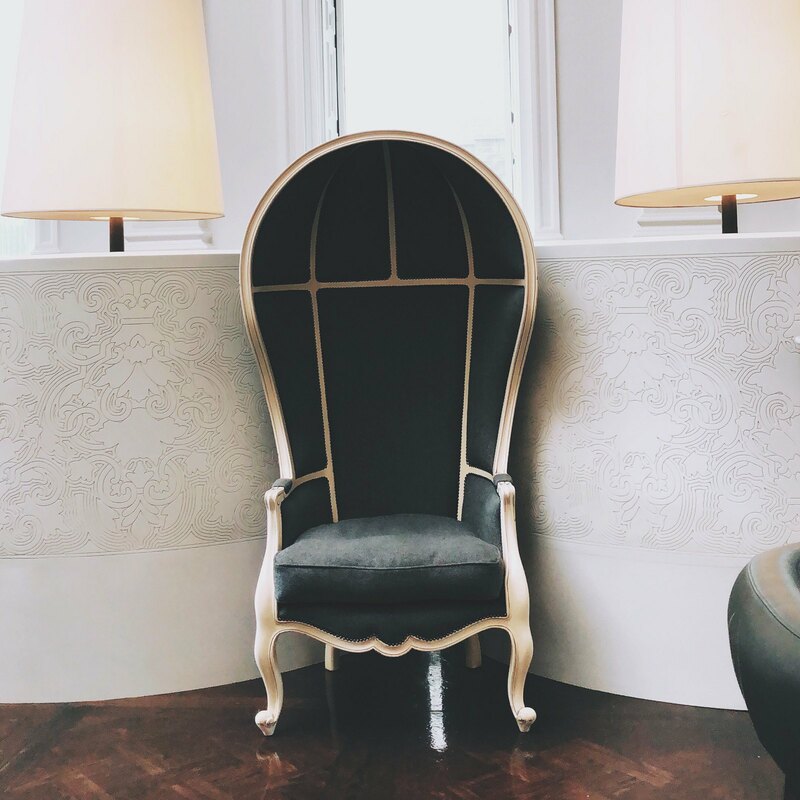 There's halloumi fries on the menu and a glass of Cava is £5 so it's safe to say I was sold. 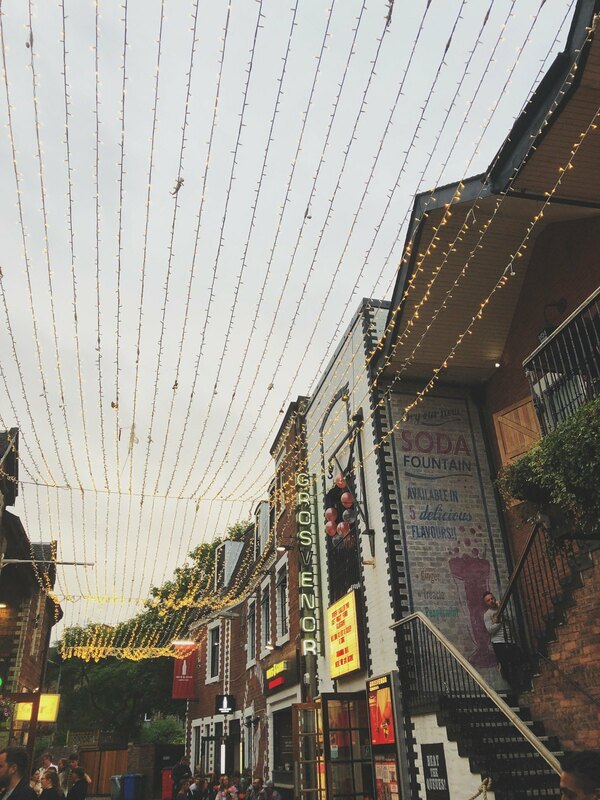 This cobbled, fairy light adorned street in Glasgow was one of my favourite spots, and it's not hard to see why. 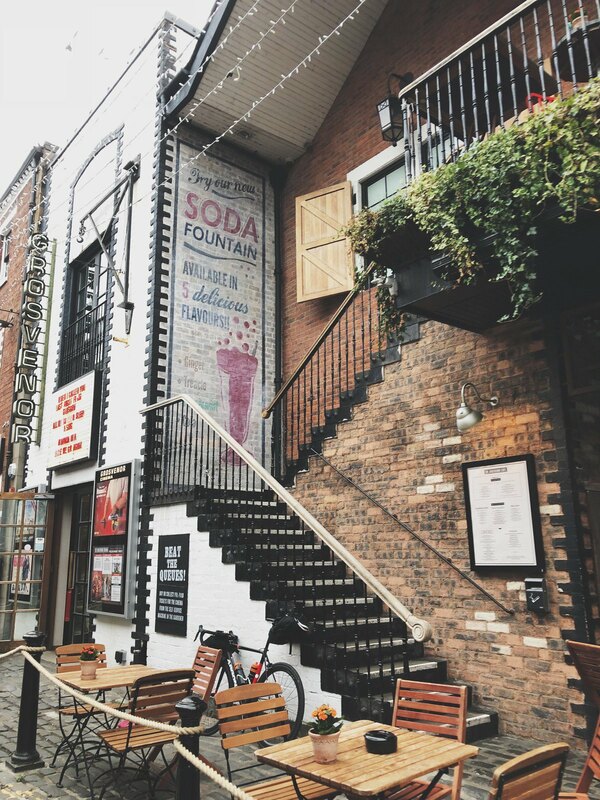 The quirky architecture, characterful venues and greenery make it a must visit for a stroll alone. 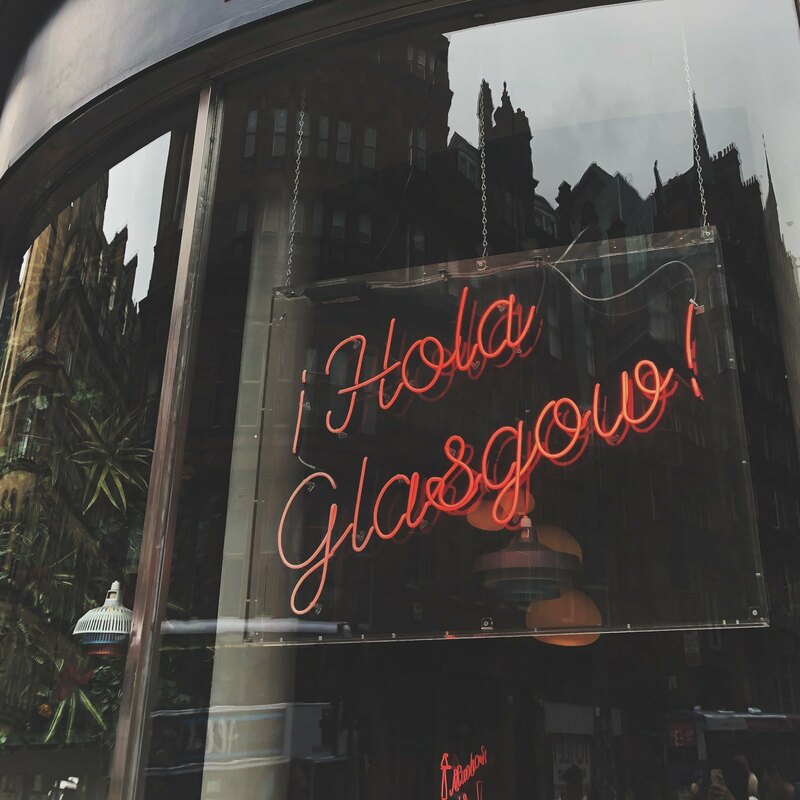 It's home to some of Glasgow's most raved about restaurants, so well worth the £5 Uber out of the city. With loads of choice on the menu, ridiculously reasonable prices and fab staff, this place is an all rounder. 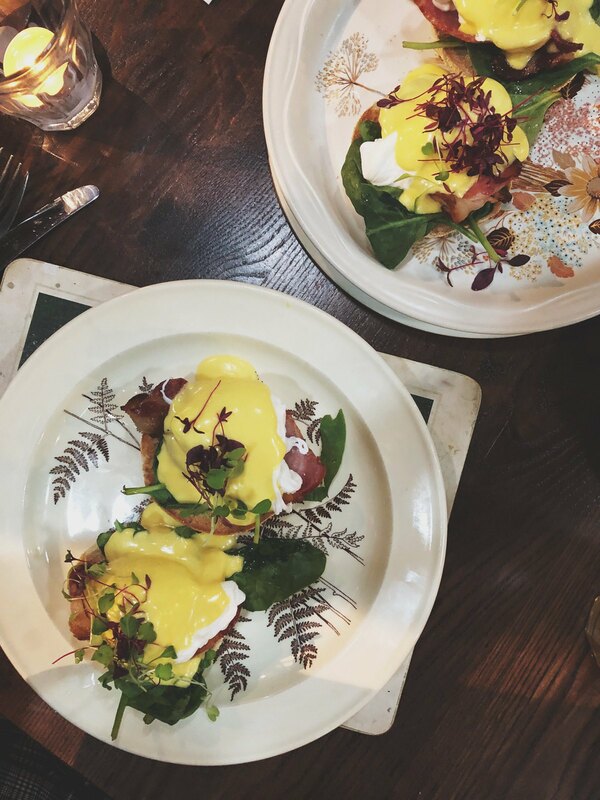 We both had Eggs Benedict which was as good as it looked. 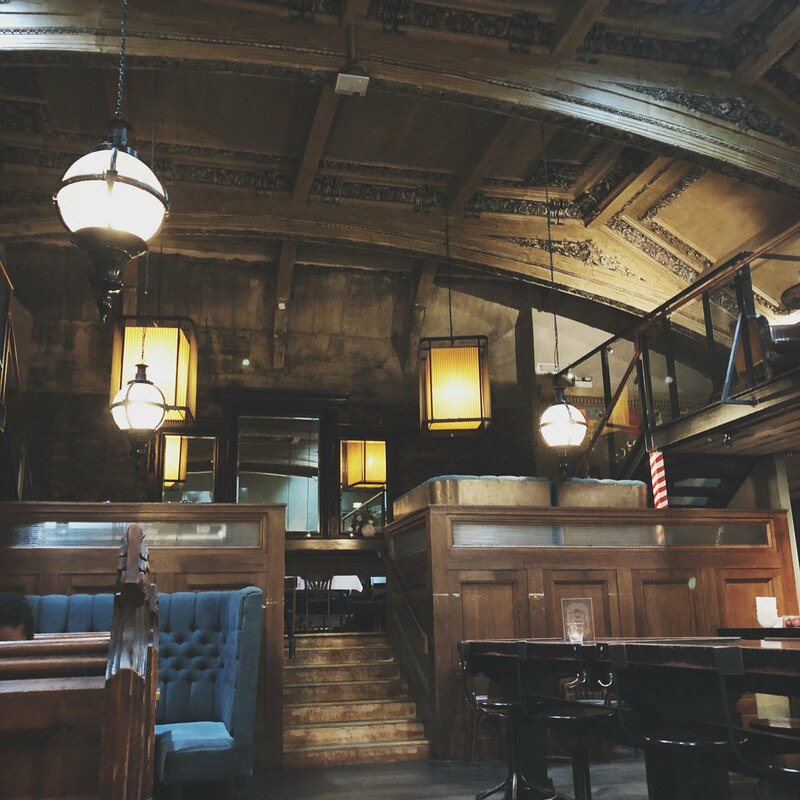 This place had me wanting to study again. 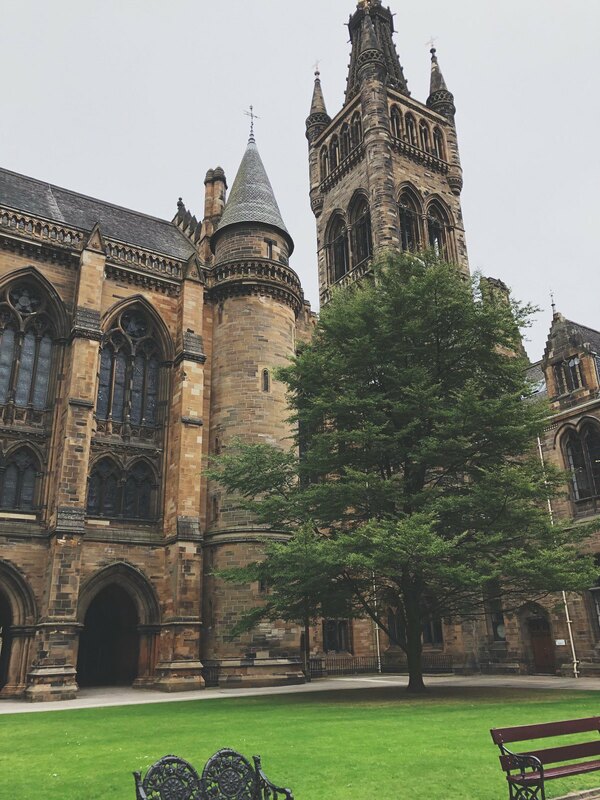 Glasgow University is picture perfect and reminiscent of Hogwarts with its grand architecture and sweeping grounds. Luckily you can just stroll around - they do do daily tours so check those out if you have time. 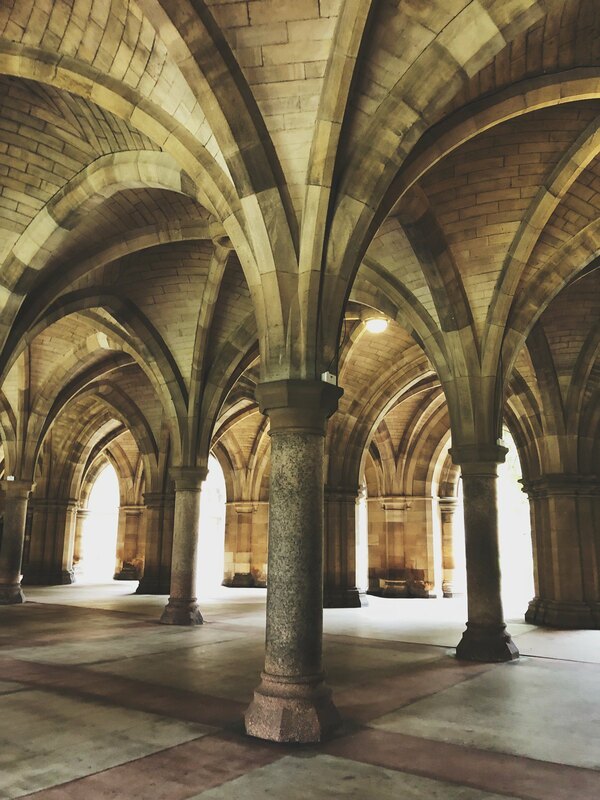 Key highlights were between the East and West Quadrangle and The Cloisters. 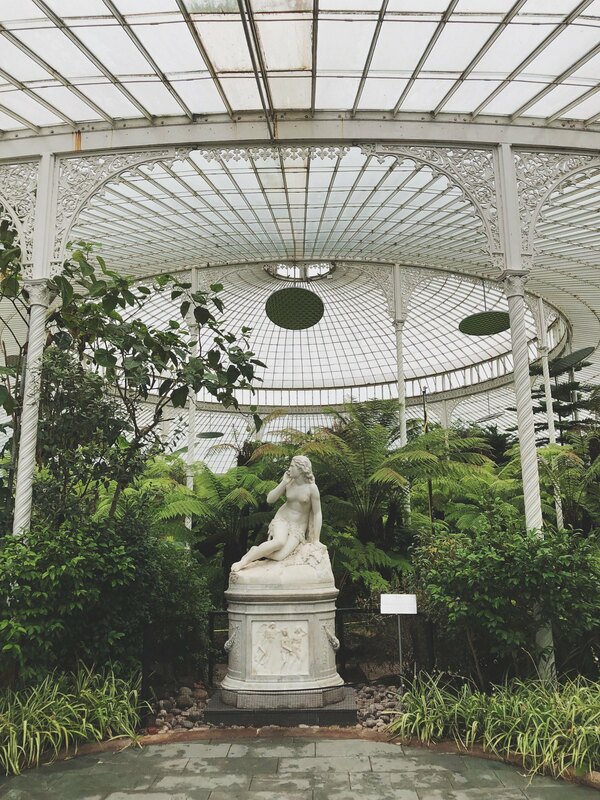 Take five from city life and head out to Glasgow's pretty Botanic Gardens. Set in acres of greenery, it's a perfect stroll no matter the weather with its greenhouses and lakes. Okay, so I've used this one twice in this guide, but for good reason. 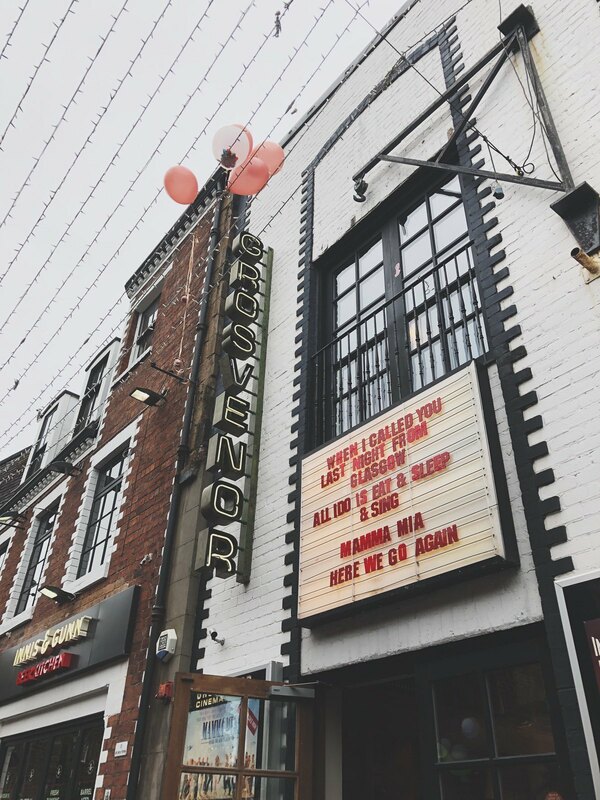 This quaint venue transforms at night into a lively bar complete with DJ and ping pong. And not just any old ping pong. FREE ping pong. 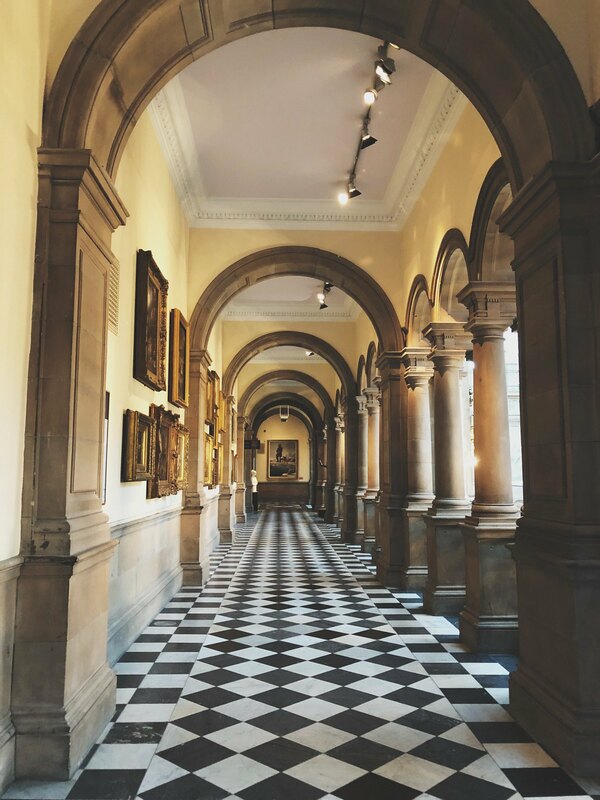 One of Scotland's most popular visitor attractions, you can lose hours strolling around the breathtaking corridors of The Kelvingrove Museum and Art Gallery. 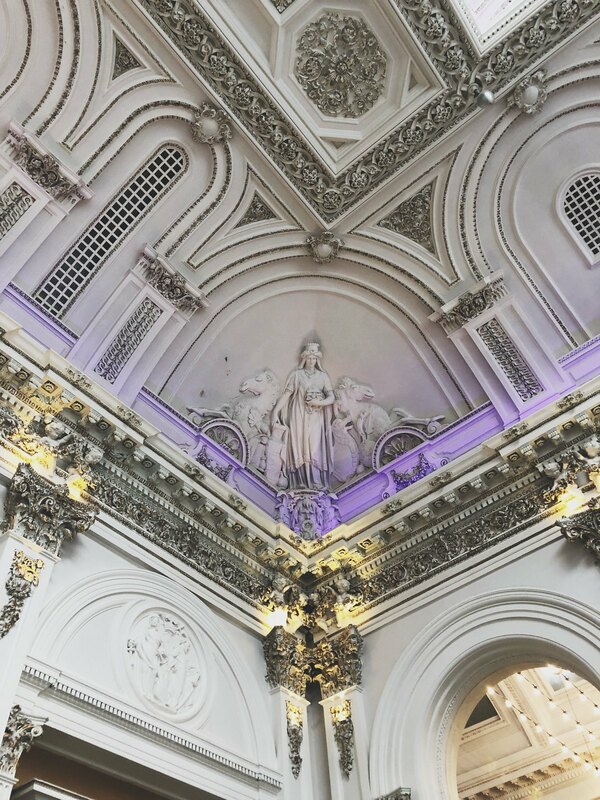 Its opulence and endless galleries make this one to put straight on your list. And there you have it. We squeezed all of this in to a two day trip, including a quick nap and a seven hour round trip in the car. 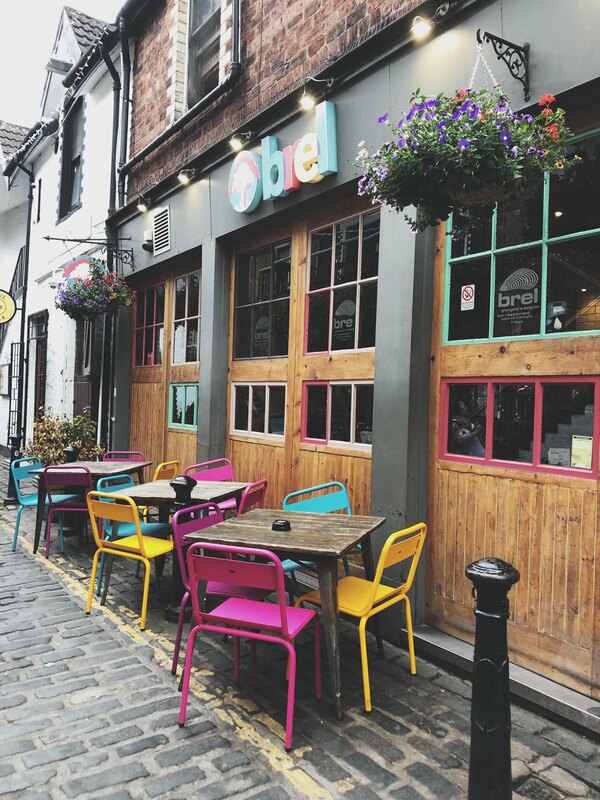 For those wanting to extend their stay, Edinburgh is only an hour away by train so you can tick both stunning cities off your list!